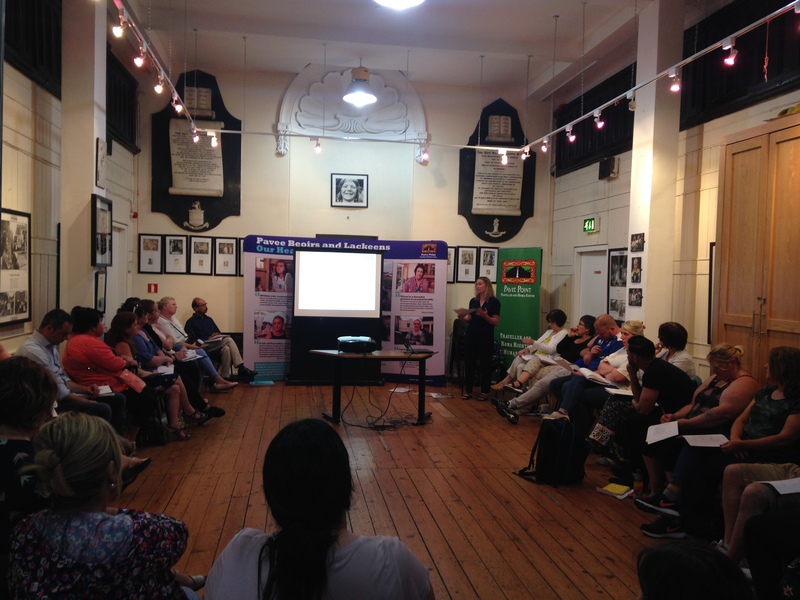 The National Traveller Health Network Meeting took place today, 22nd June, and focused on the health actions in the recently launched National Traveller Roma Inclusion Strategy (NTRIS). Members talked about what future developments need to be prioritised. NTRIS is available here. 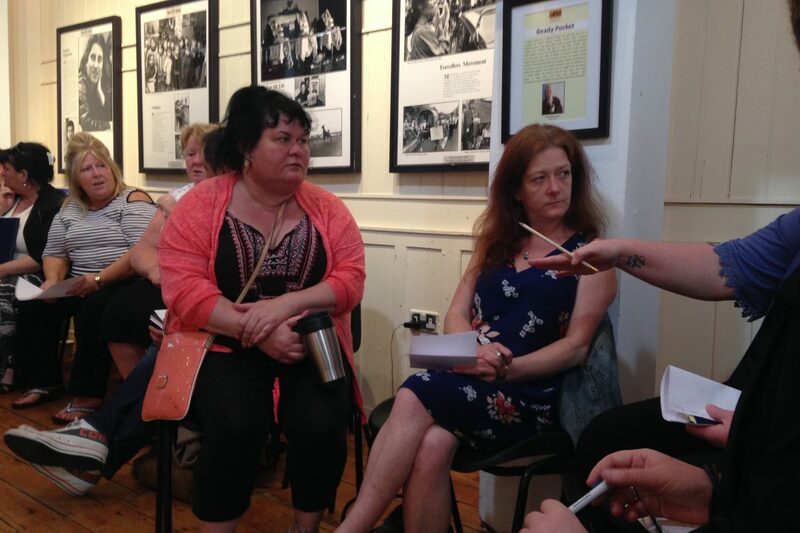 The Saint Vincent de Paul also addressed the meeting to discuss how they could provide an appropriate service to Travellers throughout Ireland as they encountered some challenges in this area. Celine Martin, National Member Support Manager with the SVP spoke about strengthening networks. There was a general discussion about how to support SVP volunteers in the field which was also attended by Rose McGowan, National Vice-President elect. The National Traveller Health Network is made up of Traveller Primary Healthcare Projects from all around the country. Celine Martin, SVP presents to the National Traveller Health Network.